Micromax has launched Canvas 1 smartphone with Android Nougat and 4G VoLTE support in India. It has a 5-inch HD 2.5D curved glass in-cell display powered by a quad-core MediaTek MT6737 processor. 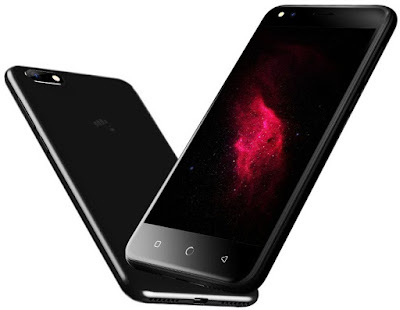 Micromax Canvas 1 comes with 2GB of RAM and 16GB of internal storage which is further expandable with MicroSD card. Dual SIM Device runs on Android 7.0 (Nougat). It has an 8-megapixel rear camera with dual-tone LED flash and a 5-megapixel front-facing camera that also has LED flash.Connectivity options include 4G VoLTE, WiFi 802.11 b/g/n, Bluetooth 4.0, GPS.The Phone measure 143x71x8.3mm and Weight 150g.Micromax Canvas 1 is packed with a 2500mAh battery.